Bullying can destroy lives. If you're on the receiving end of it, or if you are aware of someone being bullied, you need to do your utmost to change the situation immediately. Bullying is just never OK.
Below are memorable and inspirational quotes about bullying, cyberbullying, bullies and being bullied. Let them inspire you to stop this behavior in its tracks, where or whenever you encounter it, and never to allow anyone to bully you. "I realized that bullying never has to do with you. It's the bully who's insecure." - Shay Mitchell, actress, model, entrepreneur, author. "In a way, bullying is an ordinary evil. It's hugely prevalent, all too often ignored - and being ignored, it is therefore condoned." - Trudie Styler, actress, producer and director. "I allowed myself to be bullied because I was scared and didn't know how to defend myself. I was bullied until I prevented a new student from being bullied. By standing up for him, I learned to stand up for myself." Jackie Chan, martial artist, actor, film director, producer, stuntman, and singer. "Cyberbullying is poised to turn into the biggest online concern, already affecting up to 35% of all children." - Dr. Martyn Wild, cyberbullying expert. "Cyber bullies can hide behind a mask of anonymity online and do not need direct physical access to their victims to do unimaginable harm." - Anna Maria Chávez, attorney, inspirational speaker, writer and community leader. "If you're insulting people on the Internet, you must be ugly on the inside." - YouTuber Phil Lester. "The Internet can be used as a place to have a greater positive impact on the world, There's a ton of positive initiatives online. The web should be used to inspire others, not spread hate or to hurt others." - Justin Bieber, pop star. "People try to say suicide is the most cowardly act a man could ever commit. I don't think that's true at all. What's cowardly is treating a man so badly that he wants to commit suicide." - Tommy Tran, author. "Most comedy is based on getting a laugh at somebody else's expense. And I find that that's just a form of bullying in a major way. So I want to be an example that you can be funny and be kind, and make people laugh without hurting somebody else's feelings." - Ellen DeGeneres, actress, comedian. "The real point is that you cannot harbor malice toward others and then cry foul when someone displays intolerance against you. Prejudice tolerated is intolerance encouraged. Rise up in righteousness when you witness the words and deeds of hate, but only if you are willing to rise up against them all, including your own. Otherwise suffer the slings and arrows of disrespect silently." Harvey Fierstein, author. "Unless and until our society recognizes cyberbullying for what it is, the suffering of thousands of silent victims will continue." - Anna Maria Chávez, attorney, inspirational speaker, writer and community leader. "People say sticks and stones may break your bones, but names can never hurt you, but that's not true. Words can hurt. They hurt me. Things were said to me that I still haven't forgotten." -Demi Lovato, singer, songwriter, actress. "Bullies are cruel and possibly irretrievable, but their anger and bullying behavior is often a displacement of their own lack of self-esteem and self-confidence. Mostly they are lost souls who do not know how to feel comfortable in the world. Their experience has been of failure, rejection, and lack of ability to function well." - Cleary, Sullovan, 2004. "If bullies actually believe that somebody loves them and believes in them, they will love themselves, they will become better people, and many will even become saviors to the bullied." Dan Pearce. There's an old English saying: "Great oaks from little acorns grow". A modern take on it reads: "Every great oak was once a little nut that held its ground". "Courage is the most important of virtues, because without courage you can't practice any other virtue consistently." - Maya Angelou, author, motivational speaker. "He who has conquered his own coward spirit has conquered the whole outward world." - Thomas Hughes, author. "To be honest, I'm normally proudest of myself after I've done something that frightens me, because I believe in courage, and I think that it's the virtue that ensures all the others, as Winston Churchill said." - J.K. Rowling, author. "Without courage, all other virtues lose their meaning." - Winston Churchill, former UK President. 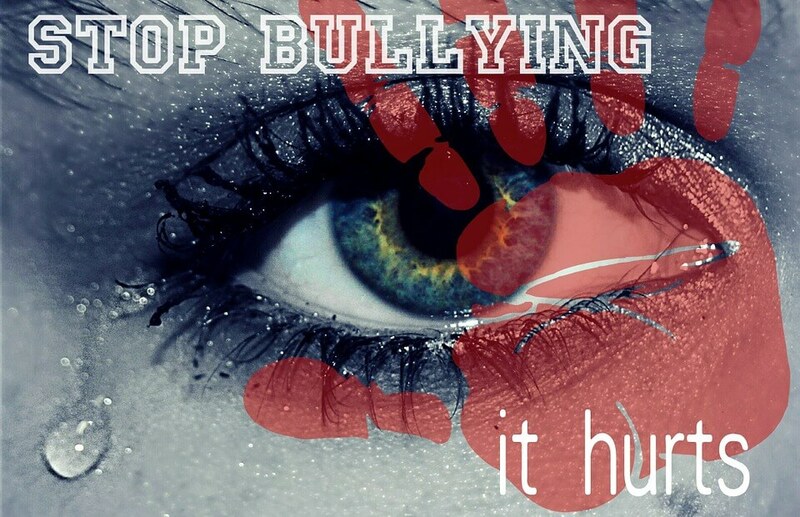 "Never be bullied into silence. Never allow yourself to be made a victim. Accept no one's definition of your life; define yourself." - Harvey Fierstein, author. "I got made fun of constantly in high school. That's what built my character. That's what makes you who you are. When you get made fun of, when people point out your weakness, that's just another opportunity for you to rise above (them)." - Zac Efron, actor. "People who love themselves don't hurt other people. The more we hate ourselves, the more we want others to suffer." Dan Pearce, author. "Often the right path is the one that may be hardest for you to follow. But the hard path is also the one that will make you grow as a human being." - Karen Mueller Coombs, author. "You cannot change your situation overnight, but you can change your direction overnight." - Jim Rohn, entrepreneur, author and motivational speaker. 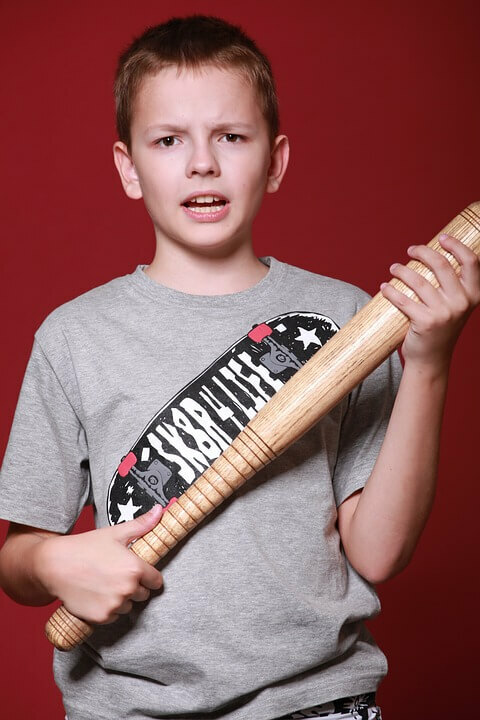 What If You Need Help Against A Bully? As said at the onset - if you're a victim of bullying, or if you're aware of a person who needs help against bullies, don't keep quiet or do nothing. Report bullying to the correct authorities, and, if possible, remove yourself from the situation. If you need help, get matched with the right counselor or therapist here at BetterHelp by filling out a form. You will find online, discreet assistance not only to deal with the aftermath of bullying, but also how to stop it. Our professional therapists and counselors are trained to help anyone suffering from the effects of bullying, so change your direction now. Get help immediately.